The Christine Finn Webshrine: Christine Finn in 007 After shave advert? 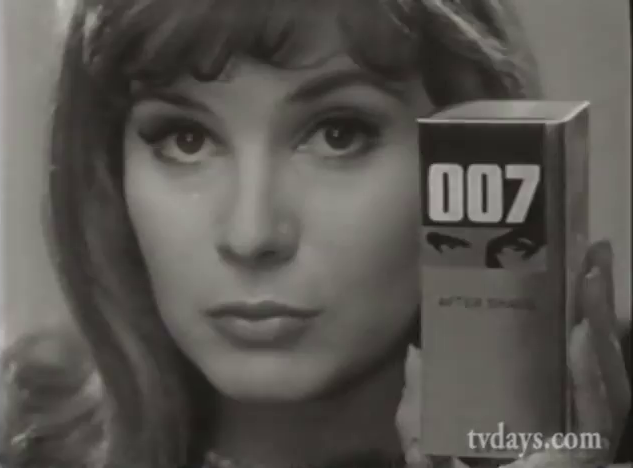 Christine Finn in 007 After shave advert? 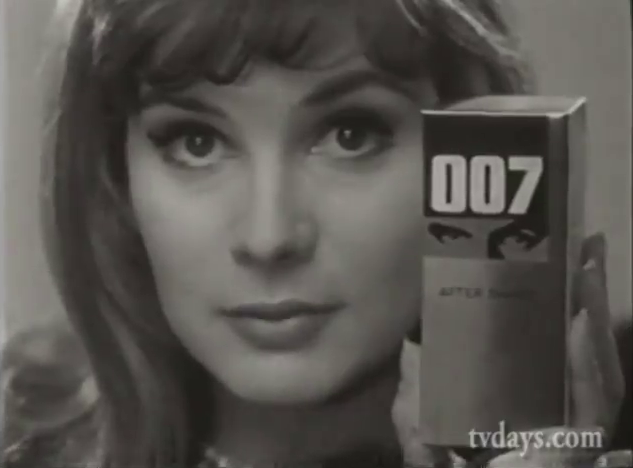 At the beginning of the 007 aftershave advert shown on TV in 1965 mysterious woman with a foreign accent says the words' "If you don't give your man 007, I will"
Looking at this woman, she remarkably resembles Christine Finn, it is only a guess to say it might be her, she has her eyes, cheekbones, eyebrows and general shape of face. It does not sound like her. See the full commercial on Youtube put up by 'TV Days"